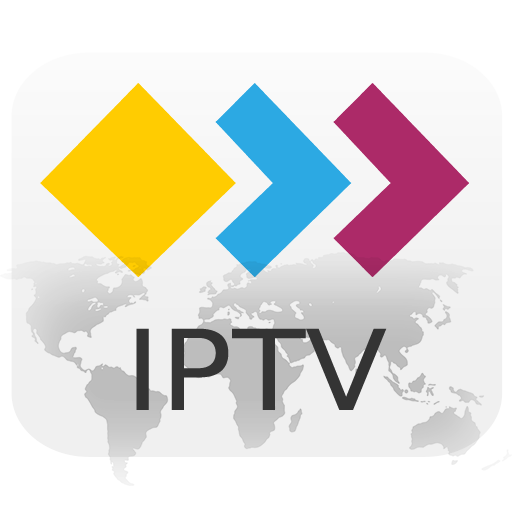 What's the deal with our new app UlangoTV IPTV Explorer? UlangoTV IPTV Explorer is an app to watch Live TV. Thousends of international TV streams that are posted somewhere on the internet can be watched without additional receiver, right on your Android device such as TV Sticks or Boxes sitting on any HDMI-equipped TV or Tablets or Smartphones. A very popular device is e.g. the Amazon Fire TV. You need a stable internet connection. Best results will be achieved when your Android Box is directly connected to an Ethernet based LAN.